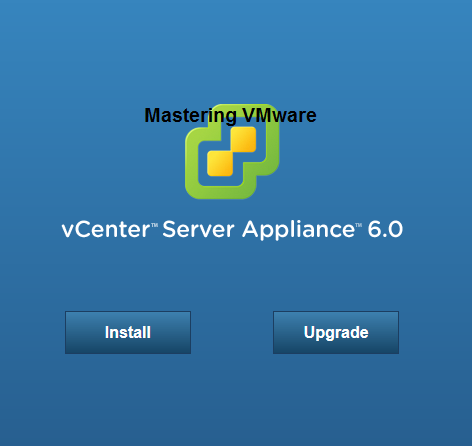 Home/vSphere Guides/How to Export VM as OVF or OVA ? 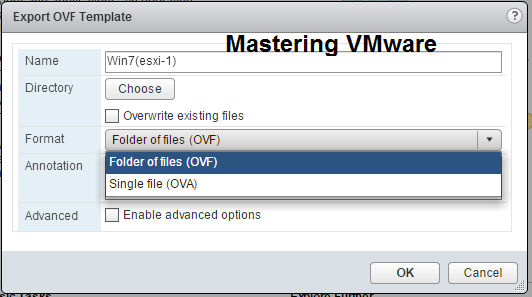 OVF & OVA both are virtualization file format’s. 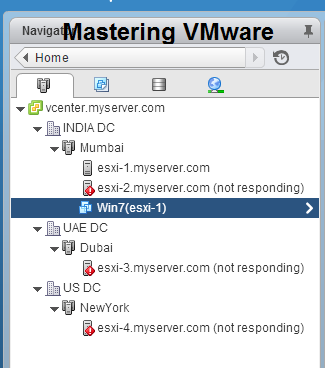 Which are used to export & import virtual machines from one server to another. 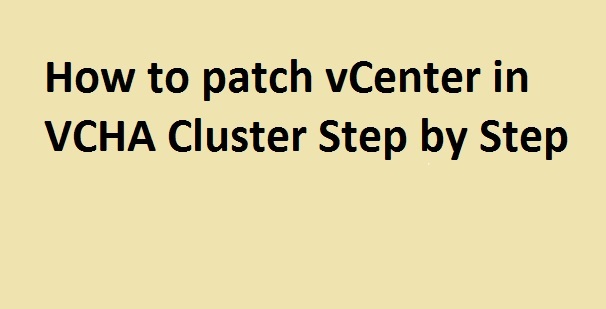 It can be used in VMware, Virtual Box & RHEL virtualization. 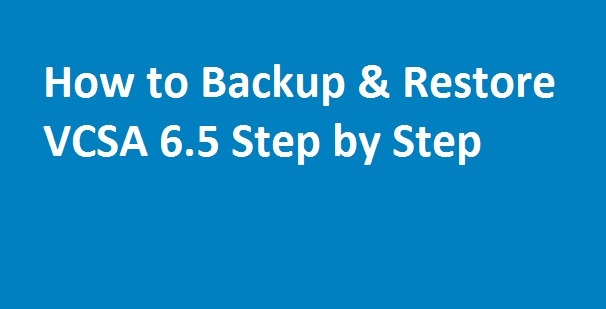 Check below steps to Export VM(Virtual Machine) as a ova or ovf. 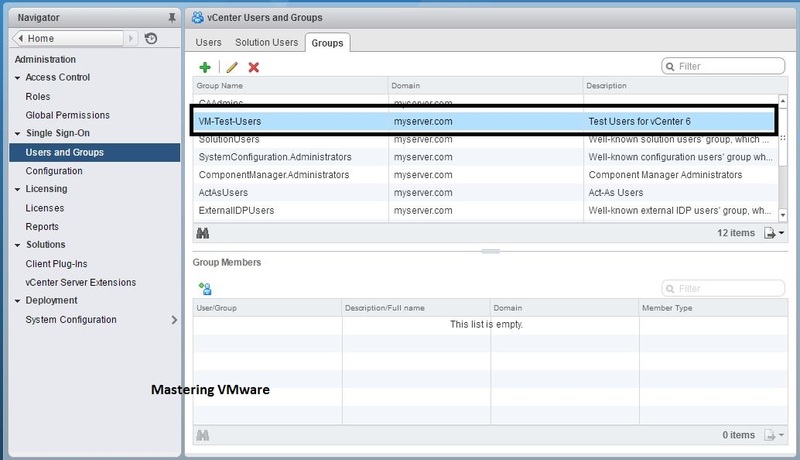 Click on Hosts & Clusters. Choose the correct Virtual machine which you want to export. 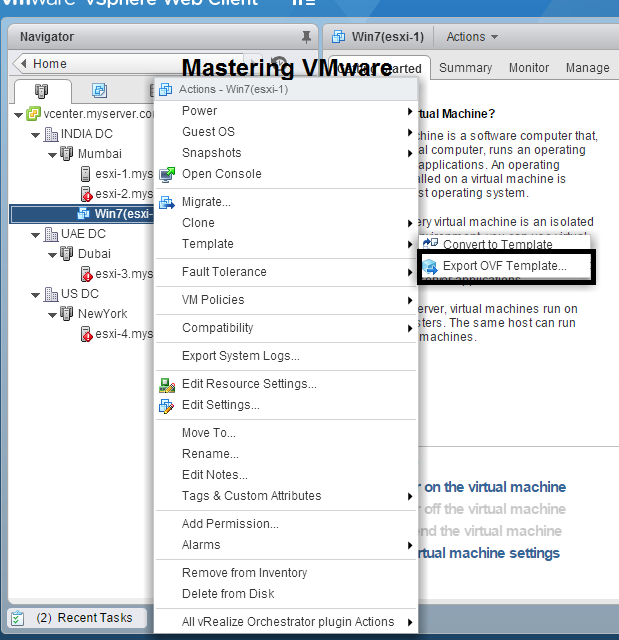 Right Click on virtual machine > Template > Export OVF Template. 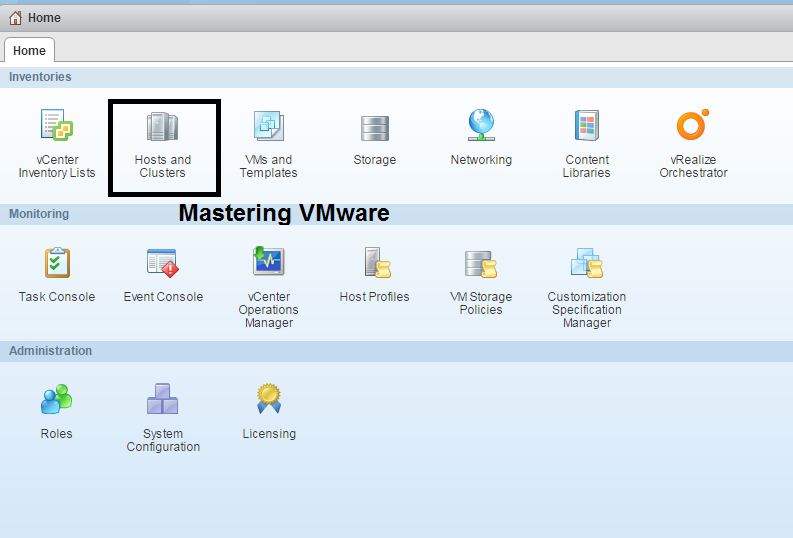 Choose the Directory where you want to store the ova or ovf. Choose the Format ovf or ova. Click OK to export it. That’s it you have successfully exported your virtual machine as ovf or ova. What is OVA or OVF Files ? 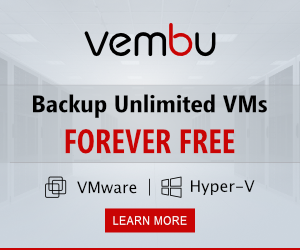 How to Deploy OVA or OVF Template ?